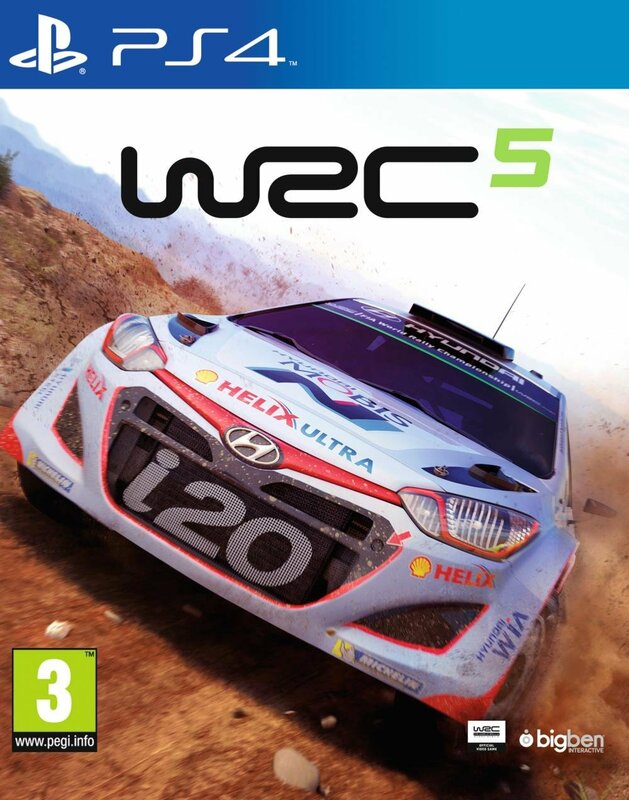 5 WRC FIA World Rally Championship - Rally Standard Game is back with the most realistic races and a completely new physical model and the graphics engine. Dirt, asphalt, sand, snow, ice ... the first time the pavement has an impact on the behavior of the car. You will also learn how to fine tune your car to cope with changing weather conditions. The victory on the night sand track in the rain will require all your skill. Try on all the vicissitudes of 2015 season with all the drivers, cars and tracks WRC, WRC2, WRC3 and Junior WRC. Race through the snow-covered roads of Sweden and the rocky trails of Mexico and compete with the legends of the rally on 65 unique special areas in the tense career mode. The drivers at the start! • A new part of the WRC after two years of silence. • More than 20 vehicles, 50 liveries and teams and all Rally WRC, WRC 2, WRC 3 and Junior WRC. • 65 new special tracks in 13 countries with more than 400 kilometers of racing. • Play with your friends together for a single computer or network. • Fine-tune and repair your car: your car, your race, your rules. • New graphics and physics engine for realistic inexpressible. • Realistic splashing and dynamically changeable weather conditions.